Very few people look forward to going to the dentist, usually due to a fear of dentists or because they have to get more than a cleaning done. Some procedures aren’t always the most pleasant. Doing what you can to avoid having this type of work performed is a wise idea. The best way to do this is by trying to avoid getting cavities, because the measures you take to prevent them are also great ways to avoid more serious dental issues. The following are 8 of the best ways to keep cavities at bay. Most people have been told to brush their teeth after meals since they were little children. It isn’t always possible to brush whenever you eat, but you should try to brush your teeth as often as you can. Ideally, you should brush twice a day for a couple of minutes each time. Your dental hygienist can show you the most effective brushing techniques. 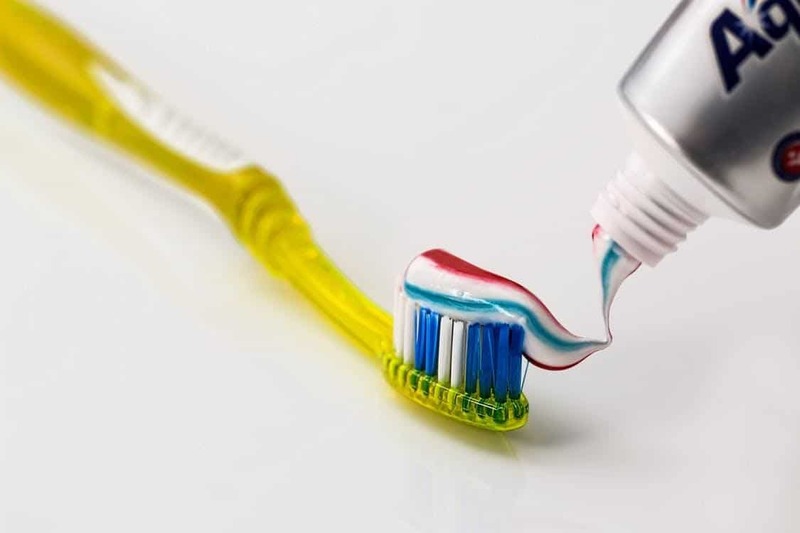 If you are not home and need to brush your teeth, many stores sell disposable toothbrushes and single-use packets of toothpaste you can use on the go. You should check to be sure that your toothpaste contains fluoride. This is the one ingredient proven to reduce the risk of tooth decay. Your dentist can recommend a brand with fluoride to use. When you buy a new toothbrush, check the label to make sure it is soft bristled. Most dentists recommend using soft bristled toothbrushes because it is easier for them to get into the tight spaces between teeth to break up and remove plaque. They are also gentler on the gums and more comfortable to use. Most toothbrushes and heads on electric models need to be replaced every three to four months. To determine if you need a new toothbrush, look at the bristles. If they are curled out to the sides, you need to get a new one. Flossing every day is important for maintaining good oral health. It is best to floss at night before going to sleep so anything stuck between your teeth don’t grow bacteria while you sleep. Most stores carry toothpicks with a length of floss attached, which are great to carry in a purse or for people who find using string floss difficult. Sticky foods like dried fruit or pasta are notorious for getting stuck between teeth. Their natural sugars feed the bacteria that grow plaque, which is the main cause of cavities. Sugary foods and drinks cause the same issues. Unsweetened drinks like regular or flavoured water are better for your teeth and gums. Drinking water also helps increase saliva production, which helps relieve ailments like dry mouth and bad breath. You should see your dentist for a check-up and cleaning twice a year. Getting your teeth cleaned professionally is an important part of keeping your gums and teeth healthy. Plus, dentists have the knowledge to identify dental issues when they are in their initial stages. A sealant is a thin and clear coating that dentists apply to your teeth to reduce the chance of plaque forming or teeth decaying. These treatments can last for many years, but you will need to keep going to your regular visits so that your dentist can check that the sealant doesn’t need to be applied again. The best way to avoid having to endure uncomfortable dental procedures is by taking these steps to prevent cavities. By doing these easy things, you will significantly reduce the amount of plaque that forms which will lower the risk of a cavity forming. If you suspect you have a cavity or just need to make your annual dental appointment, get in touch with Hamptons Dental in NW Calgary today! 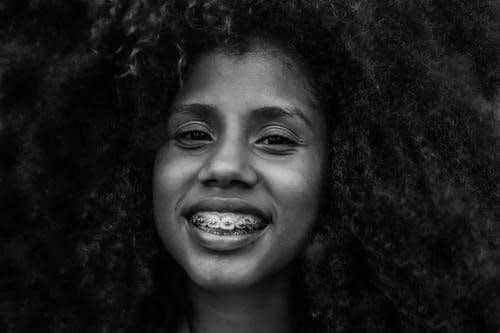 Are Invisalign Braces Worth the Cost?